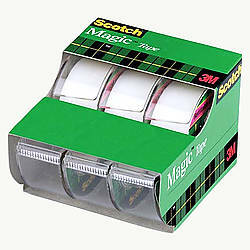 Purchased Most Frequently: 3/4 in. x 1000 in. (Clear) | See Pricing Table below for additional options. Duck Brand Matte-Finish Invisible Tape is an non-glossy, smooth tape that gives invisibility to any surface it is used on. 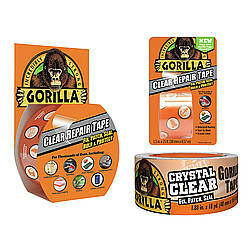 This is the perfect tape to use for any gift wrapping, sealing, labeling, crafting, scrapbooking or repairing works. 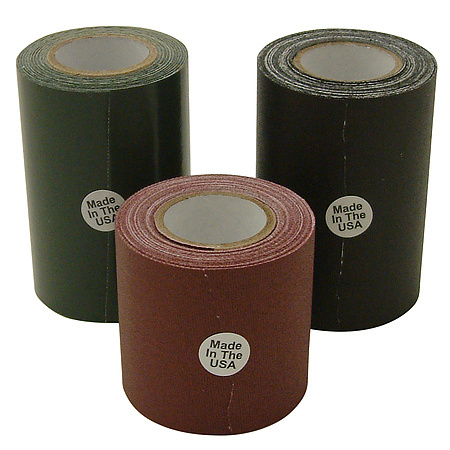 Also, the tape has a matte finish that's writable on so that you'll be able to or organize your project. 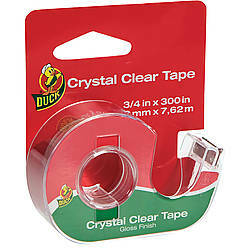 The Duck Matte-Finish Invisible Tape has a great all-purpose use which can be used at home, classroom, office, or any other place that may need invisible tape. Provides a writeable surface with pens or markers. 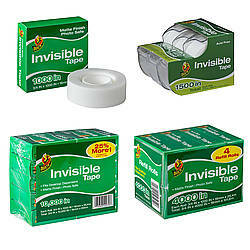 Non-glossy invisible tape is frosty on the roll and goes on smooth with a matte finish. 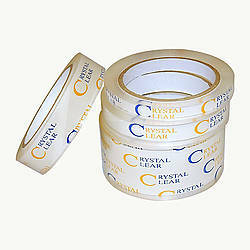 Adheres to a variety of surfaces making this tape ideal for giftwrapping, labeling, crafting and DIY projects. 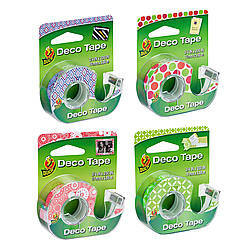 Long-lasting, photo-safe tape is great for scrapbooking (however please note this tape is not acid-free). 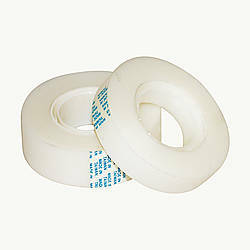 Adhesive: water basedacrylic How are adhesives different?